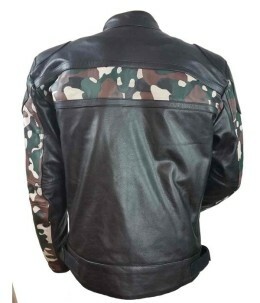 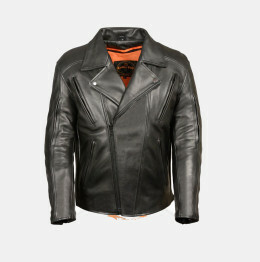 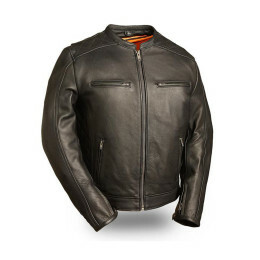 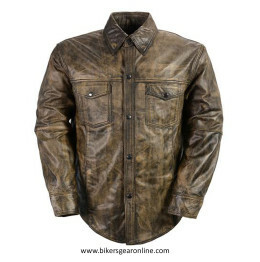 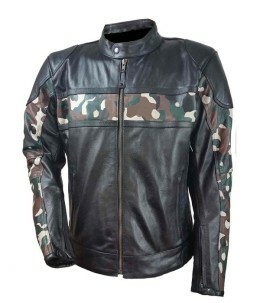 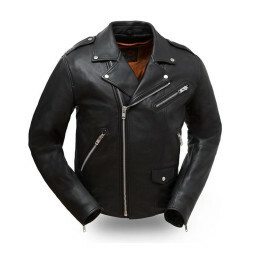 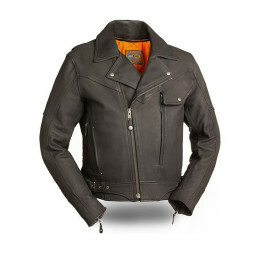 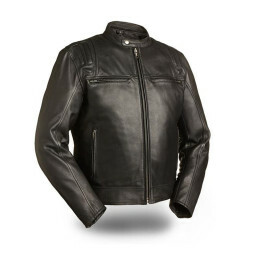 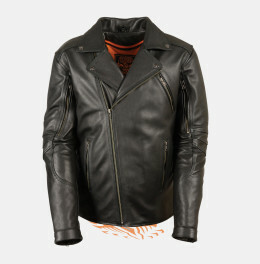 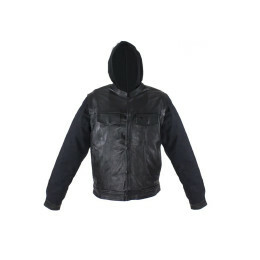 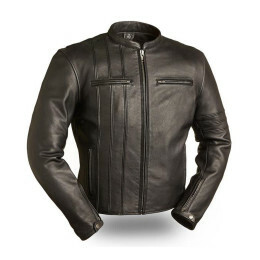 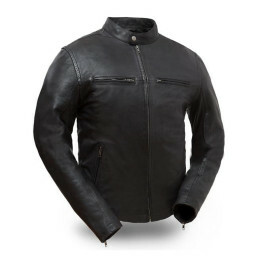 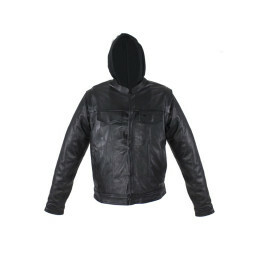 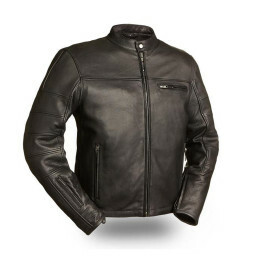 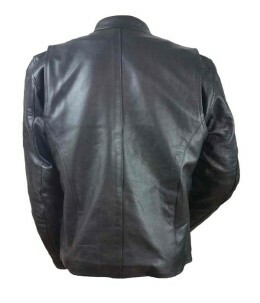 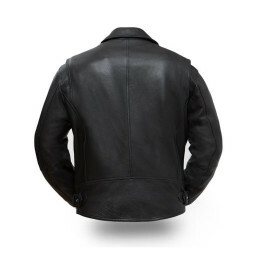 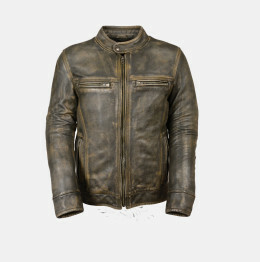 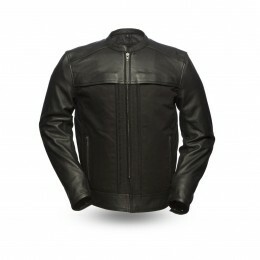 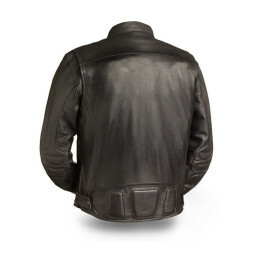 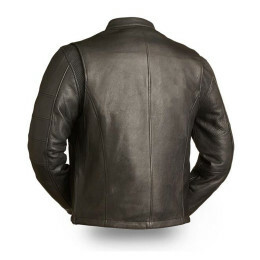 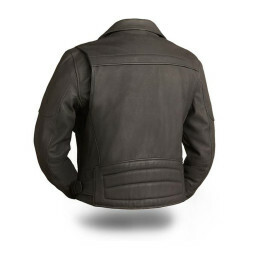 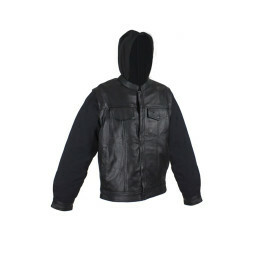 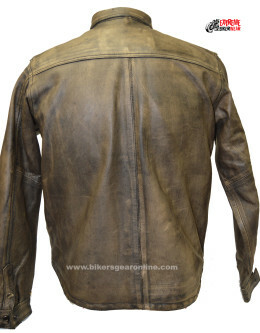 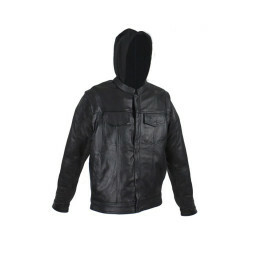 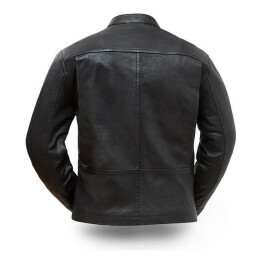 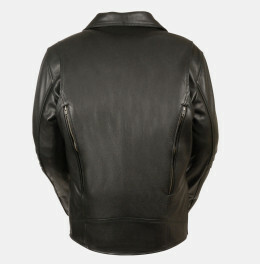 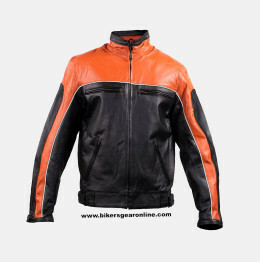 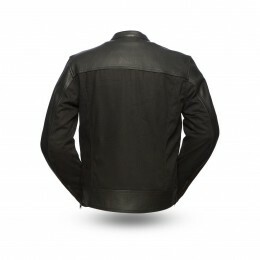 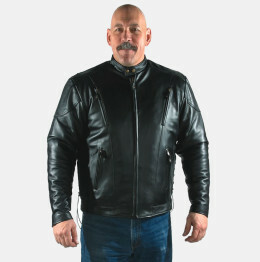 The jacket collection offered by BIKERS GEAR ONLINE is the best in the market for the price and quality. 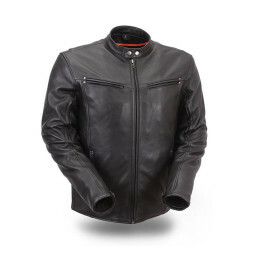 Most of our collection in leather is made from top grain cowhide leather and naked leather which consider to be the best leathers. 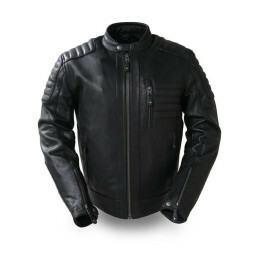 We also carry the range of textile jackets, mesh jackets, denim jackets, tall jackets, kids jackets etc. 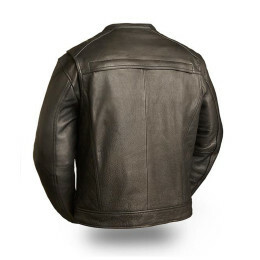 Browse through our categories. 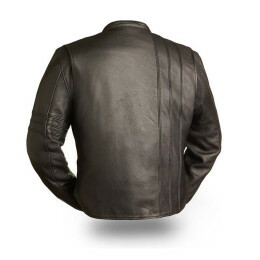 We offer a 115% Low Price Guarantee, Safe Checkout and Easy Returns. 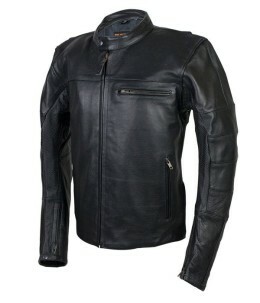 No one beats our prices due to our volume purchases directly from the factory, which we then pass on to our customers! 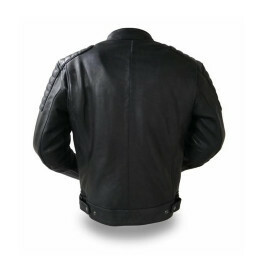 If you have any questions regarding products, feel free to ask because customer satisfaction is our priority.